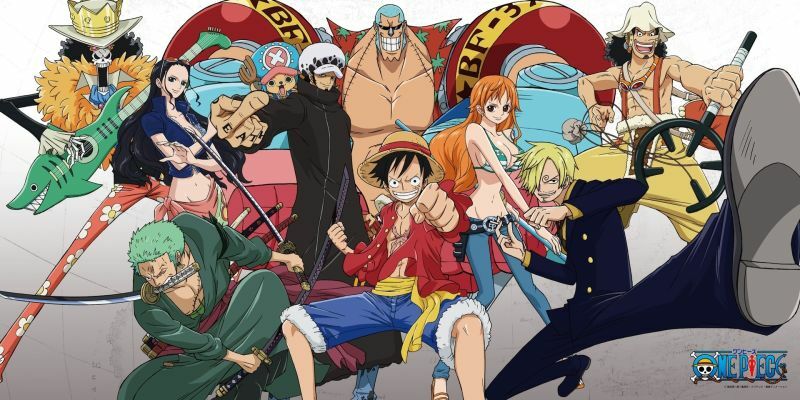 One Piece creator Eiichiro Oda has a crazy work schedule. He barely sleeps. Most of his day is spent doing the manga, so if you are going to work with him, he wants you to be willing to die for it. In an One Piece Gold interview uploaded by 2ch, former One Piece manga editor Naoki Kawashima recounted how hard Oda works. "The thing I remember most when I took over [as editor] was Oda telling me, 'Die for One Piece,'" Kawashima said with a laugh. Oda was serious! To edit the manga, Kawashima needed to be prepared to work that hard on it. "Because, in fact, Oda is that resolute in drawing the manga," Kawashima added. "At that time he when he said those words to me, I was like, 'woah, really?'" However, he was moved by what Oda said. Probably more amazing than his schedule is that even after all the sales and after all the money Oda has made, he hasn't gotten soft. He's still hungry. He's still pushing himself as hard as he can, killing himself for that manga, and leading by example. No doubt, he has high expectations of himself and of his staff. That being said, the dude should sleep more. The guys work ethic is legendary. Of course, it's also why he ends up deathly ill for long periods. What good is work ethic to the point of "Die for your work", if you end up dying before your work is over? Not that I do not want to see the end someday, and I wish best health for Oda for decades, but One Piece is the definition of the "journey is more important than the destination".